One thing I have seen more and more is a return to the old ways of doing things. While mass produced items still serve a useful function I think people still want to own items that have had a little more thought and time put into them. We wanted to create an outdoor space that offered a place to get involved in activities like wood and metal work. 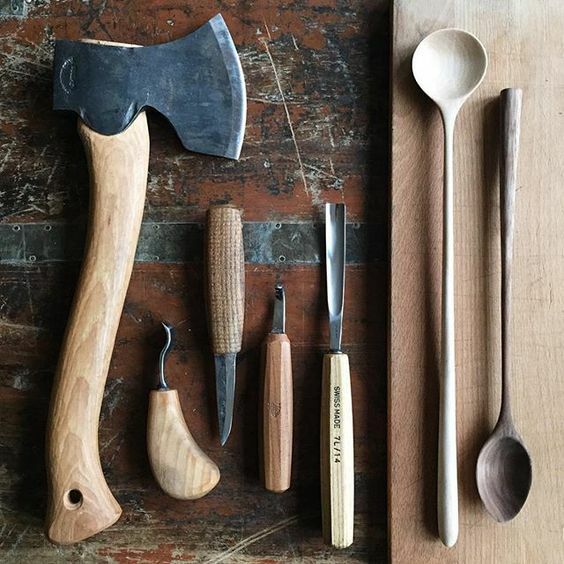 We aim to build a permanent barn in the future but for now we will be offering day and weekend outdoor workshops to create something simple, useful and satisfying to produce.